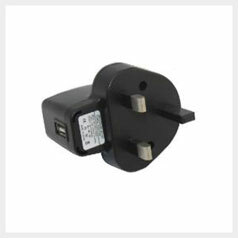 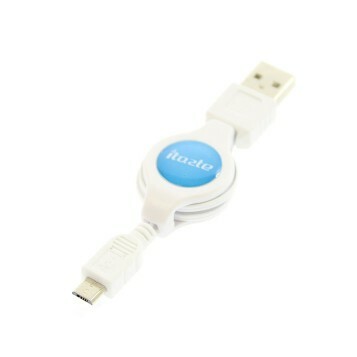 Micro USB Charger for the iTaste CLK, iTaste MVP and iTaste VV 3.0 or any device requiring a micro USB connection. 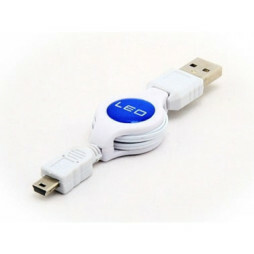 This retractable micro USB cable allows you to use your pass-through batteries while charging. With its retractable cable it is easily carried while providing enough length for using your battery while charging.